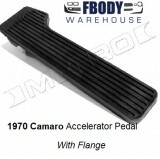 Working on your cabin and interior not stop on your pedals! 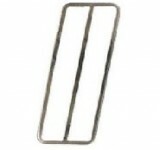 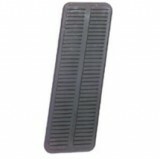 We offer all the parts you need to get your pedals and pads back in order. 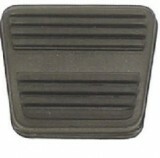 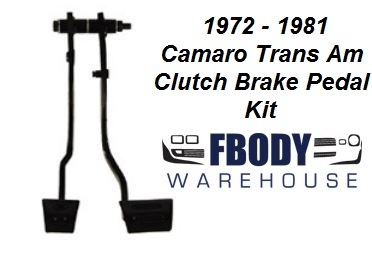 For both automatic and manual 4 speeds, we have it all from pedal pad kits to complete clutch pedal and brake assemblies! 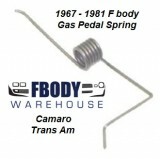 Fbodywarehouse is your source for our 1970 1971 1972 1973 Camaro! 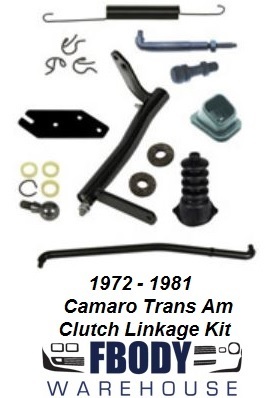 1970 - 1981 Trans Am Camaro GM Gas Pedal Brace GM Unit!